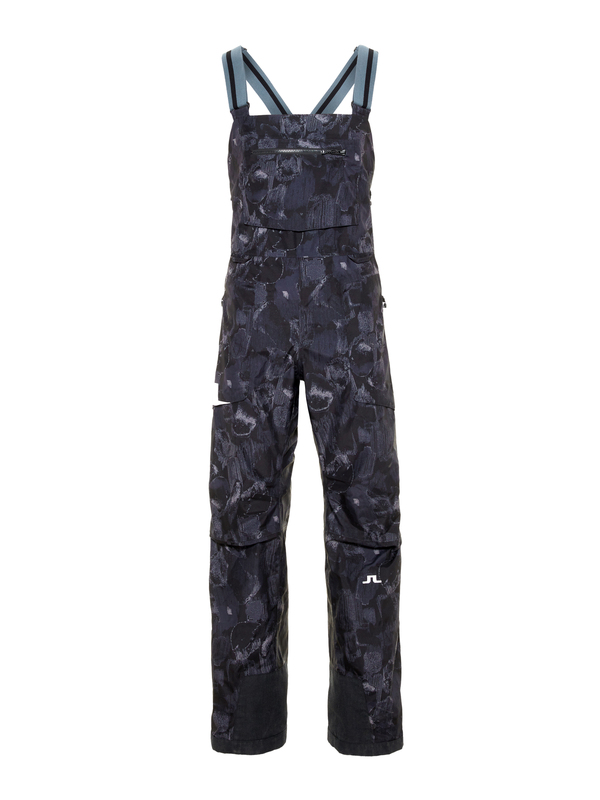 These trousers, with reinforced interior, will make you ride smooth and have you well equipped when kicking up powder. They have adjustable suspenders, a Snap-in-system and a zipped bib pocket. The lightweight, waterproof 3 ply fabric perfectly suited for the high demands and flexibility required for an active life. The fabric features a protective membrane in- side the jacket which boosts the ability to repel water while allowing water vapor to pass through. The moister performance level, MVTR, is 10.000 gr/m2/24h and the Waterproofness is 10.000 mm. The trousers are also equipped with the sophisticated RECCO® Rescue System. The RECCO® reflectors do not prevent avalanches, but skiers equipped with them provide them the chance to be found by organized rescue teams.